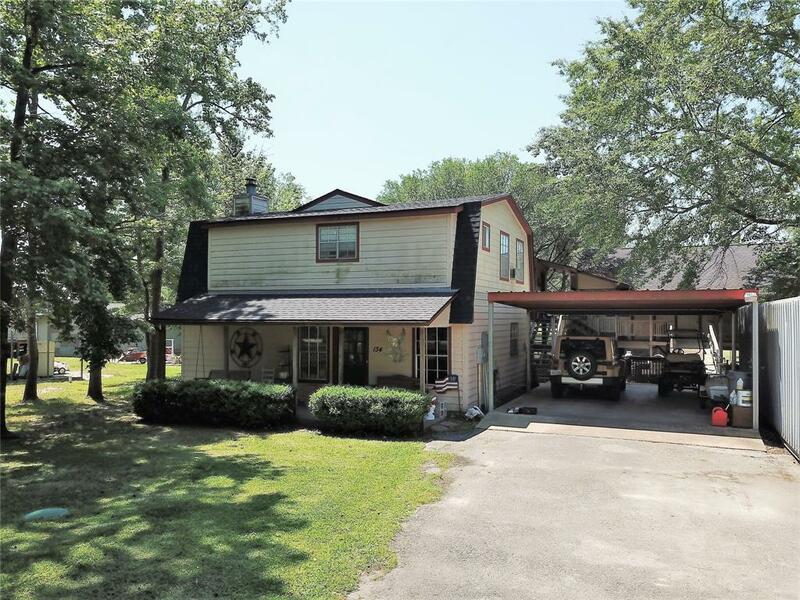 Incredible, full-family getaway house This beautiful 3,462 square foot waterfront house and guest house are sitting on nearly .78 of an acre. Large entertainment area, (MANCAVE !) with a full kitchen and full bath opening onto a 22x31 covered patio. The patio has 4 hanging swings and room for 3 picnic table, also has a firepit. 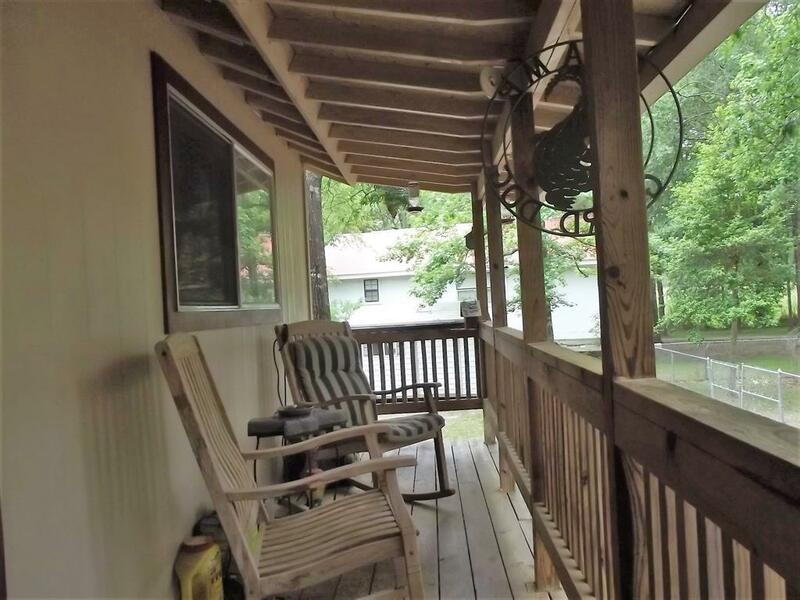 2 Large bedrooms upstairs with a full bath, and a huge family room with an additional main house kitchen and breakfast area, Wood burning fireplace. The guest house features a Master bedroom with a full bath, second bedroom, a half bath, office or study and a large living room with a dining room. Home is configured for maximum entertainment value! 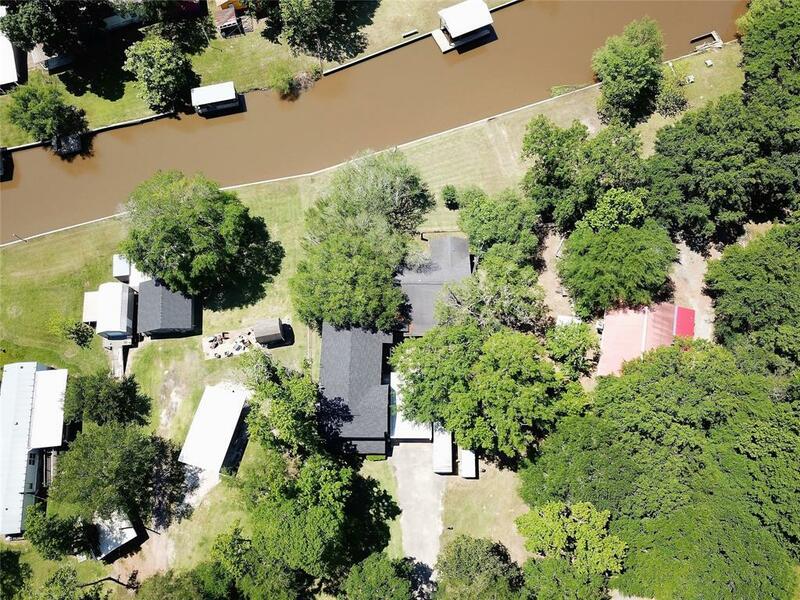 Back porch looks out on a fenced back yard, Canal frontage with a new bulkhead and many large trees! Very close to boat launch. 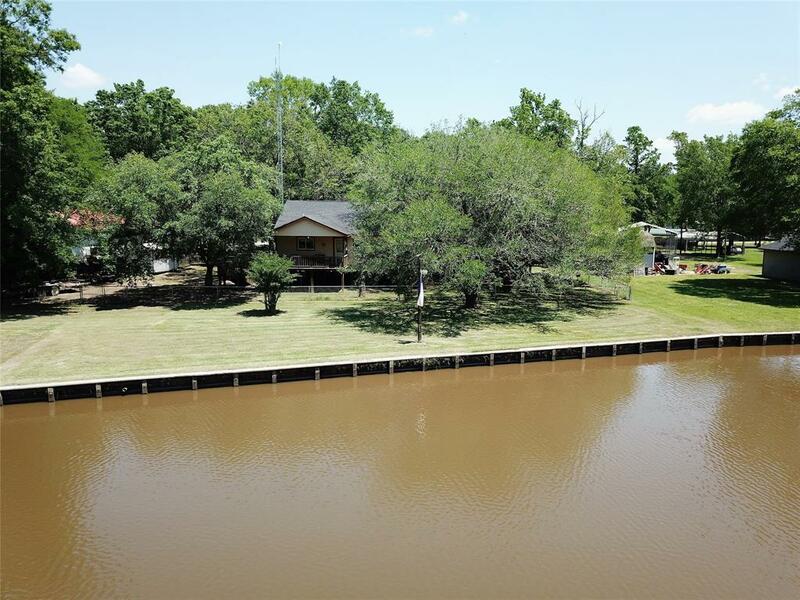 Just yards from White Rock Creek, some of East Texas' finest fishing and water sports. Too much to list...Schedule your private tour today!